Due to the high demand for our services we are seeking extra staff who would enjoy working with a friendly supportive team in our ADA accredited Mobile Dental practice. The positions are part-time positions and is an ideal opportunity for anyone wishing to expand their scope of practice, especially in the areas of aged care dentistry and special needs dentistry. 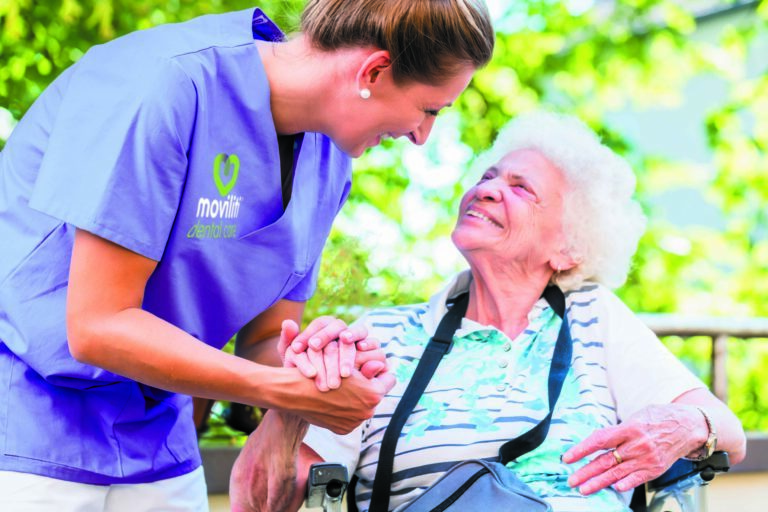 Moviliti Dental Care is a Private Dental Practice established specifically to treat residents of Aged Care Facilities and other institutions in a mobile dental setting using portable equipment. The work is highly rewarding professionally. Our teams visit many residential care facilities in the Sunshine Coast and Greater Brisbane and Toowoomba regions. Our offices are in Caloundra and Newmarket and teams travel to facilities from this location. Some over-night trips to rural centres are available from time to time. Please contact us to discuss what opportunities exist in this highly rewarding field of practice.